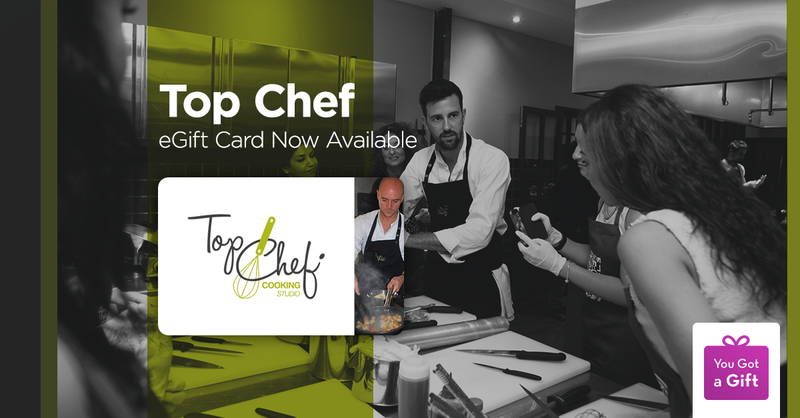 The Perfect Gift For Foodies – Top Chef eGift Cards! Never thought of cooking classes as a present? Why not surprise your favorite foodie with one of our Top Chef Cooking Studio eGift Cards! Located in the heart of Jumeirah 1, Top Chef Cooking Studio is the latest and greatest spot for anyone who loves spending time in the kitchen and feasting on the results afterwards. 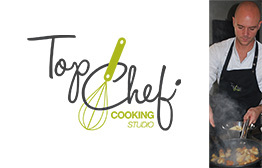 Top Chef Cooking Studio offers cooking classes for adults & children, private events, birthday parties, corporate team building events as well as a space for product launches and shoots. The studio was established to connect and bring joy to people through the art of cooking. The Studio is equipped with state of the art facilities and is decorated exquisitely with the utmost attention to detail to create a high quality and intimate setting turning every event into a memorable experience. Your loved ones will get hands on experience mastering the art of culinary skills from renowned Chef Hadrien Villedieu and Alexandre Szkaradkiewicz who lead the workshops and teach professional techniques in active and fun sessions. Foodies of all abilities discover new recipes, learn a broad range of culinary techniques and build confidence in the kitchen. All classes are hands-on, with the menus changing regularly to keep classes fresh and exciting. The menus for each class are custom designed to allow students to repeat the recipes confidently and successfully at home. For those who are passionate about food and cooking, this is the ideal eGift Card to send for birthdays, or to simply say “thank-you” to someone you care about. Also, makes for a great gift for colleagues. 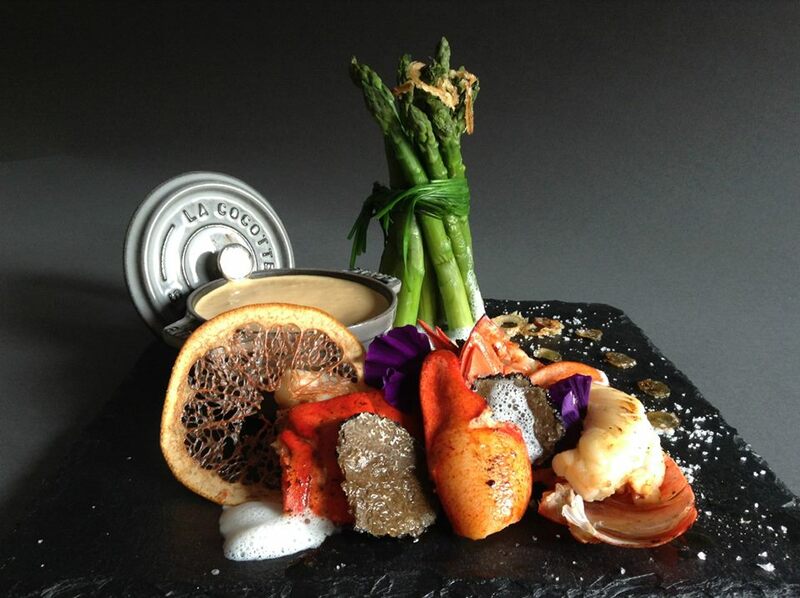 So spoil friends and family with a Top Chef gift voucher available with YouGotaGift.com. This entry was posted in Gifts for her, Gifts for him, Foodie, YouGotaGift.com and tagged brands, convenient, delivery, dubai, Gift Card, Gifts, online mall for gift cards, gifts for her, Gifts for him, Gourmet, Foodie, Restaurants, giftideas, food lover, Top Chef, Cooking Classes on December 3, 2014 by Renu Shenoy.